Whilst Nintendo have been continually successful in their attempts to innovate and bring gaming to a wider audience, they still remain to lag behind their competitors in terms of offering a reliable online service. A fundamental failing with the Wii was the need for unique Friend Codes to be used for each game, rather than having an individual account that isn’t tied to the console. 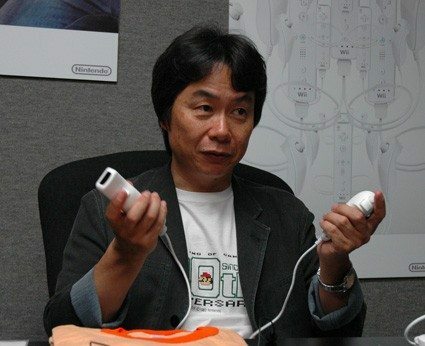 Whilst Ubisoft producer Adrian Blunt may have teased that Friend Codes are a thing of the past, Miyamoto was unwilling to confirm such a statement.